Doing crosswords and wordsearch or sodokus help our brain stay young and reduce the risks of getting Alzheimer's disease. The first crosswords appeared in England during the 19th century. 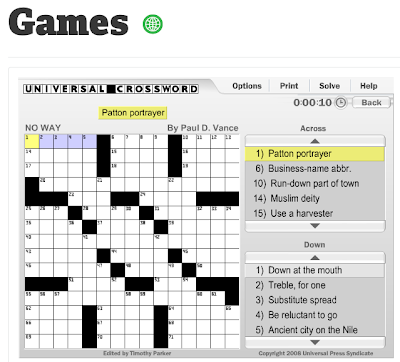 The first known published crossword puzzle was created by a journalist named Arthur Wynne from Liverpool. It appeared in a Sunday newspaper, the New York World. 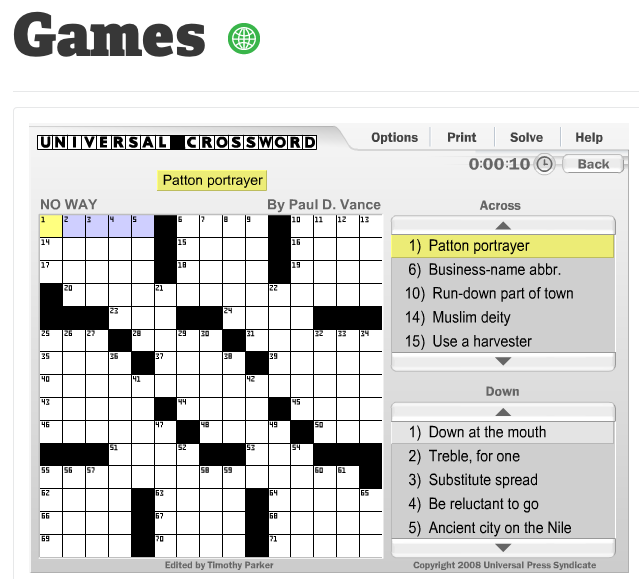 During the early 1920's other newspapers picked up the newly discovered pastime and within a decade crossword puzzles were featured in almost all American newspapers. 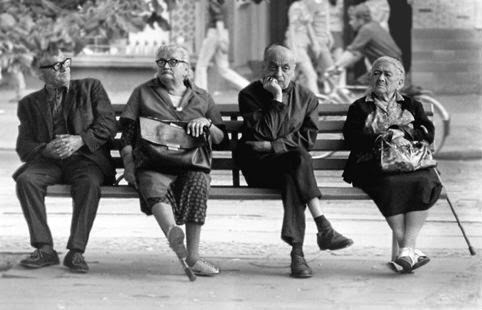 According to Dr. Gary Small, the director of the UCLA Center on Aging, "Our brains age just the way our bodies age, but there's a lot that we can do to fight against it and keep ourselves mentally fit." Sudoku puzzles have recently become an extremely popular hobby, and great method of working out your brain, but thanks to new technologies there are a huge variety of interactive sodokus and crosswords online. When we’re constantly distracted and interrupted, as we tend to be when looking at the screens of our computers and mobile phones, we are loosing memory and concentration capabilities. While computers are making our brain lazy, people are developing new tools to train our brain. In this frame, we can find a german project which has used tech to improved the negative effects that new technologies coud had in our brains. This project its called NeuroNation. NeuroNation is an interactive platform and community for cognitive training in the fields of arithmetic, logic, memory, sensory and language, and the two intensive courses lasting improve brain power. 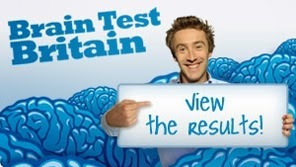 In other countries, there are many kinds of media platforms that offer brain training apps and games. 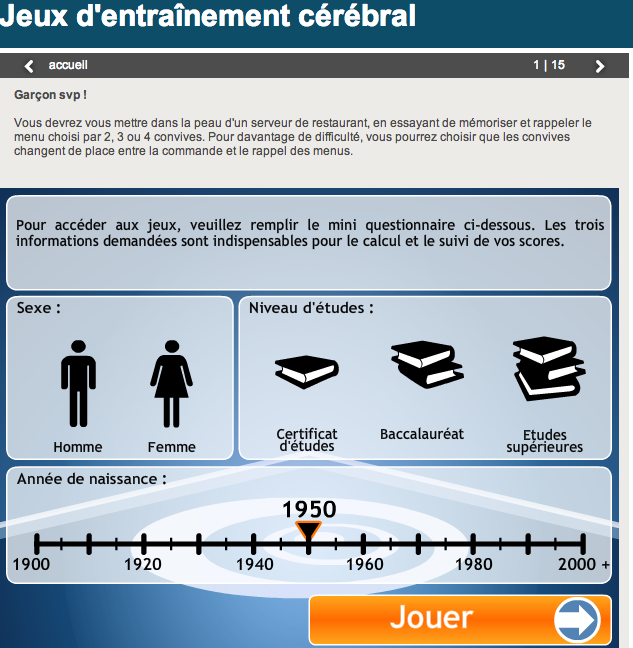 In France, in partnership with HAPPYneuron, TV5monde offer 15 brain training online exercises designed to stimulate memory, concentration, language, logic or visual-spatial perception. While technology continues improving, traditional Media and New media have a lot of opportunities and possibilities to play a role in brain's training and evolution.